June 12 – October 17, 2015. The Bates College Museum of Art will present “Points of View”, an exhibition of contemporary photography featuring works by Jay Gould, Gary Green, David Maisel, and Shoshannah White. 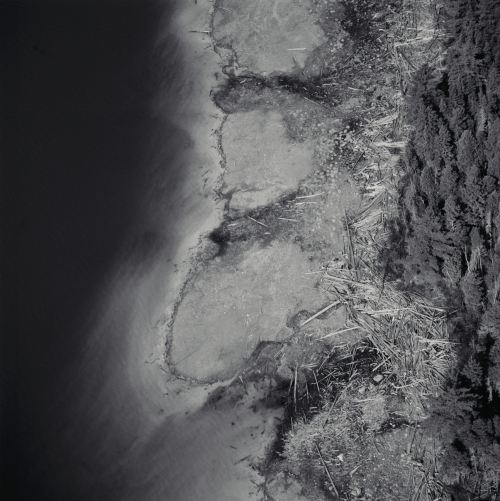 Viewing elements of the Maine landscape from different levels of scale, each artist explores a different aspect of the boundaries and interrelationships between human activity and the natural world.